The third in an exciting new lift-the-flap series, harking back to the original classic title Where's Spot? It's fancy dress day at the library! Which book characters will Spot, Helen and Tom dress up as? 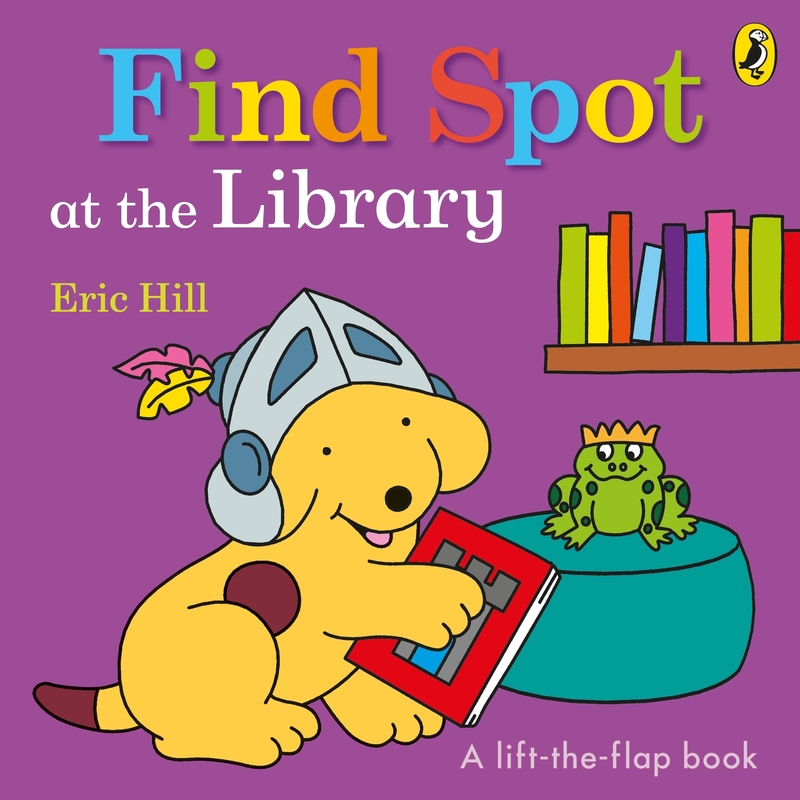 Join Spot and his friends as they explore all the different corners and books in the library. 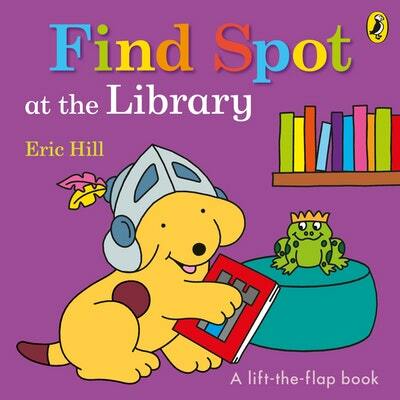 Going to the library is an exciting first experience for toddlers, and Spot is no different - he loves reading! 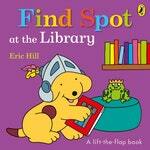 Love Find Spot At The Library? Subscribe to Read More to find out about similar books.